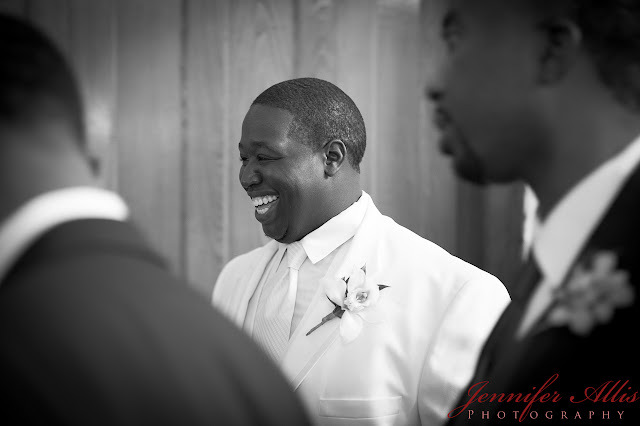 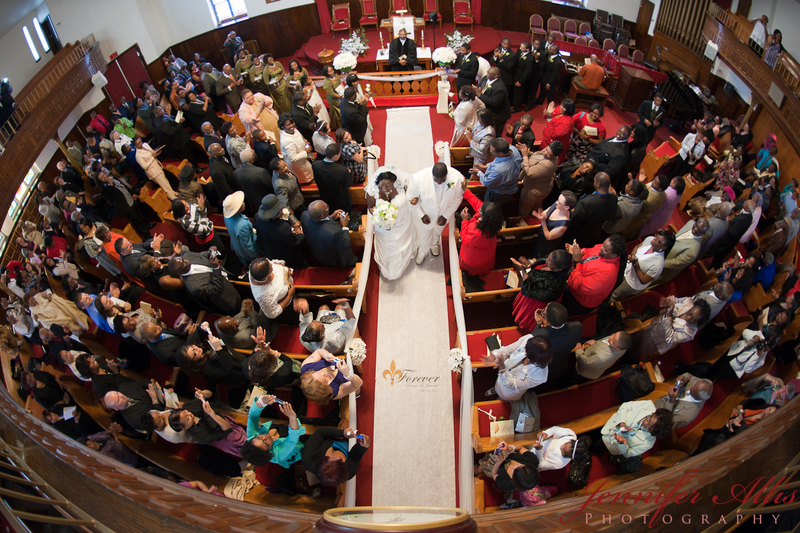 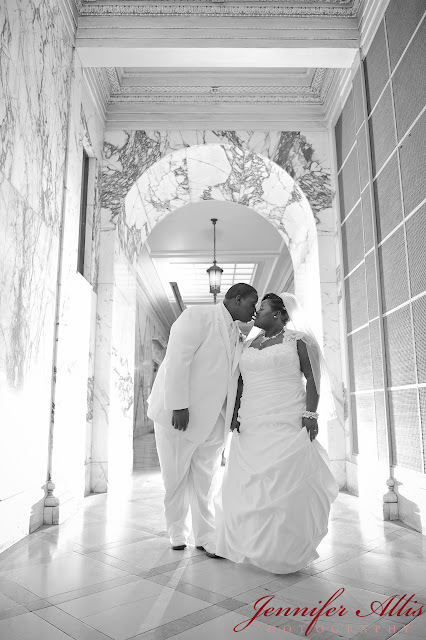 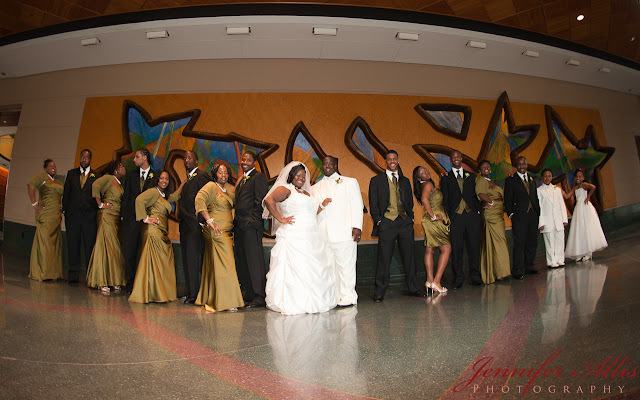 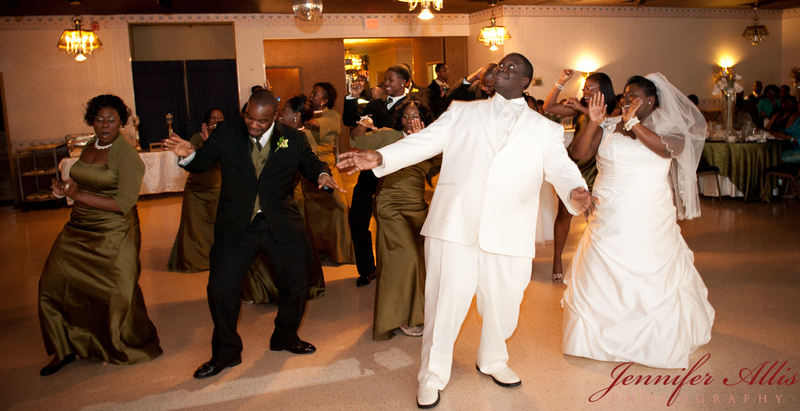 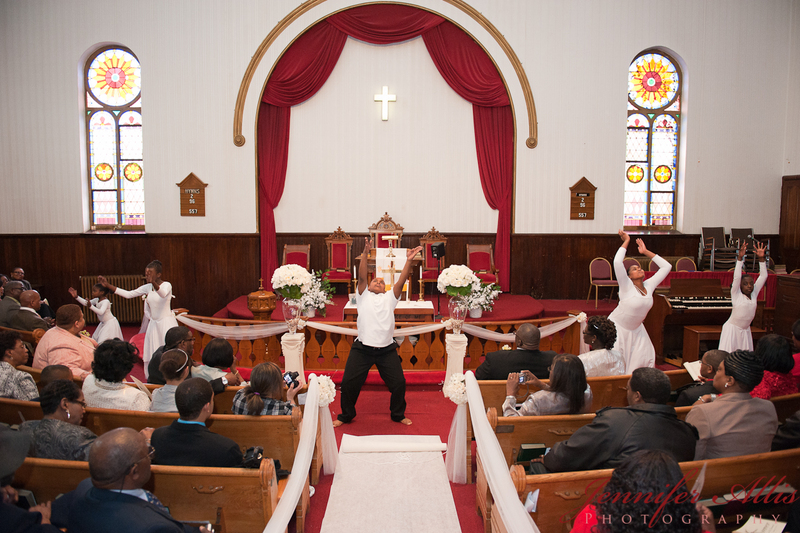 Kevin and I were given the gift of spending this past Saturday photographing Jamaal and Vanessa’s wedding. 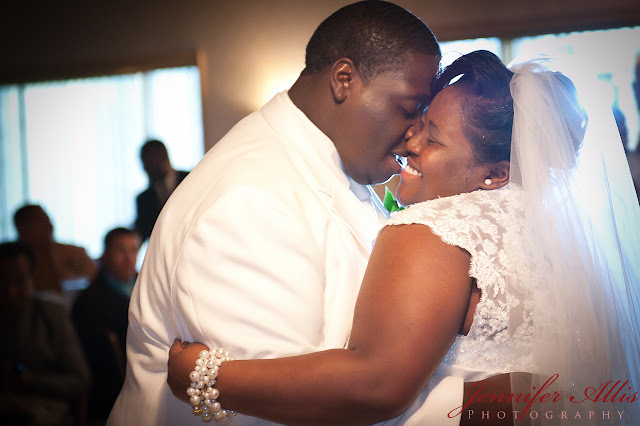 We LOOOOOOVE this couple!! 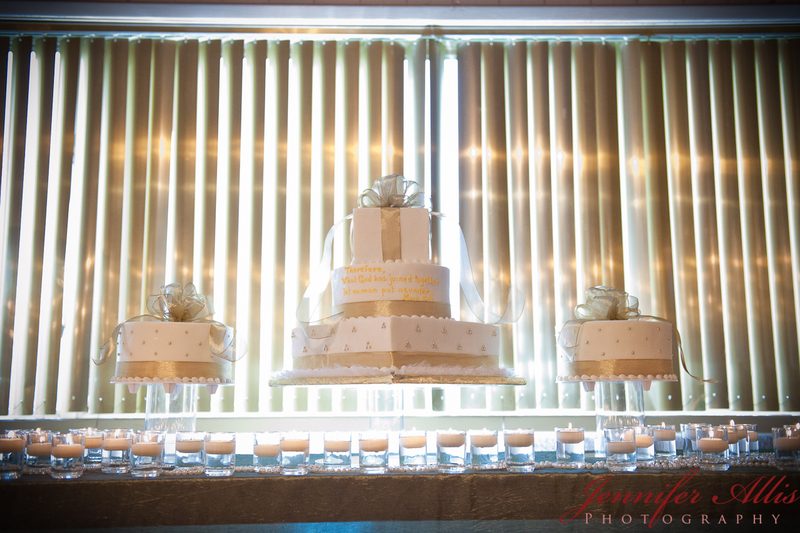 Their BEAUTIFULLY displayed cake: YUM!! 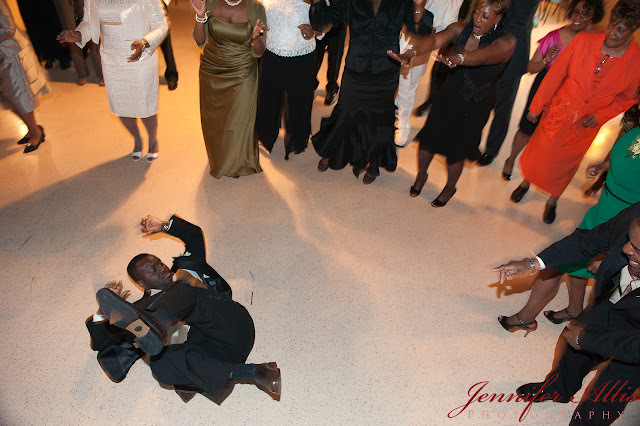 And, last, but certainly not least, Vanessa’s brother, Jacob, with in a lil’ spin on the dance floor!! 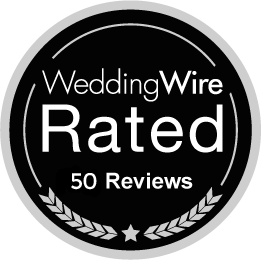 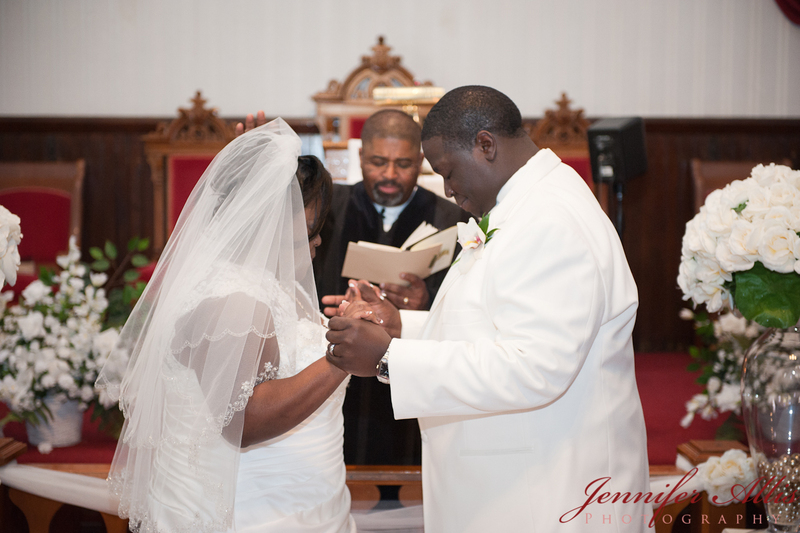 It’s weddings like these that make us feel extremely blessed to do what we do. 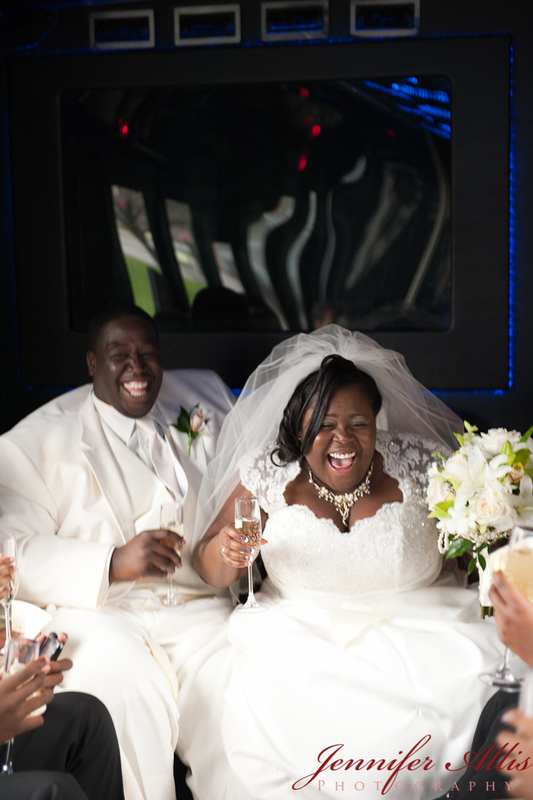 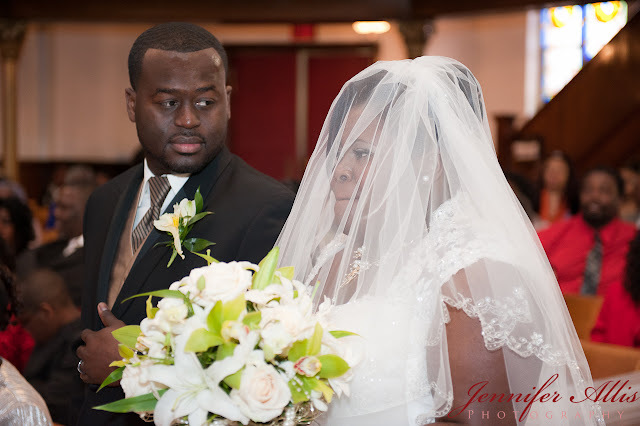 Jamaal and Vanessa, your day was beautiful all the way through. God bless you in your new marriage!! All of the photos from their wedding will soon be available here.